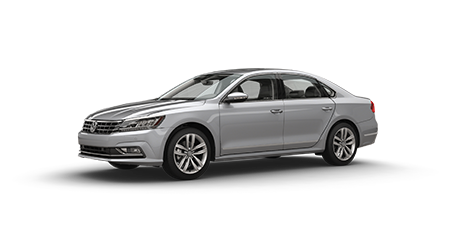 Interested in buying or leasing the 2017 Volkswagen Passat near Los Angeles, CA? The 2017 Volkswagen Passat is a midsize vehicle offering a quiet and spacious interior, numerous amenities and fast acceleration with the V6 engine. The base model is powered by a turbocharged 1.8 liter four cylinder engine with an output of 170 hp. Buyers who want more power may want to opt for the 3.6 liter V6 engine with an output of 280 hp. Gas mileage for the base model stands at 20 mpg in the city and 28 mpg on the freeway. The interior offers seating for five passengers and comes with cloth upholstery. The cabin is composed of high-end materials with an upscale feel. Optional seating features include leather upholstery and temperature controlled front seats. Standard interior features include a rearview camera, brake assist, an audio system with six speakers, USB compatibility and emergency brake assist. 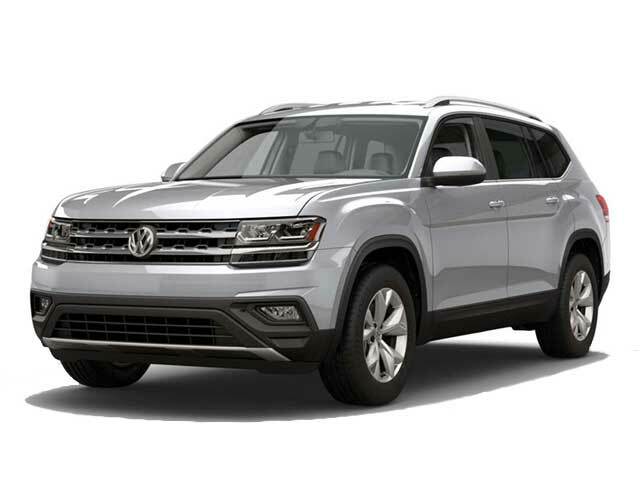 Available optional features include remote start, a sunroof, adaptive cruise control, park assist, an upgraded infotainment system and a navigation system. A large number of safety features are available including 4-wheel ABS, daytime running lights, air bags, brake assist, a rollover protection system, traction control and ESC. The Volkswagen Passat earned a five-star overall safety rating from the NHTSA. Contact us if you are interested in test driving the 2017 Volkswagen Passat near Los Angeles, CA.